Costa Rica Luxury Design-Build Firm Is Now Operating With High Green Standards. SARCO Architects has made the decision to take their commitment to green architecture and sustainable design up another level by instituting a number of technologies and policies that will put the firm in a new class of environmental responsibility. 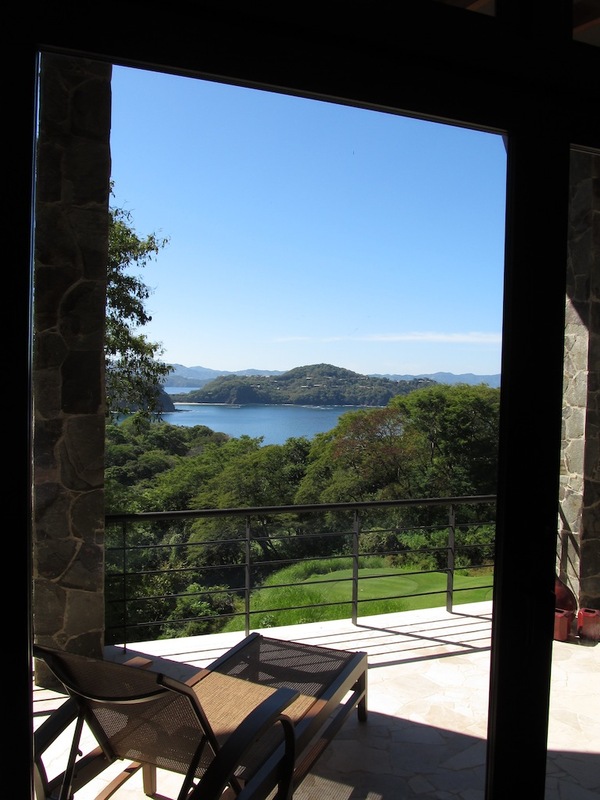 Costa Rica luxury design-build firm achieves superior green standards. Sarco Architects may not be the only green architecture firm in Costa Rica, but they are truly leading the way for their clients by holding themselves accountable to higher levels of environmental responsibility. This includes making great efforts to use the least possible amount of paper by taking advantage of as many technological advances as they can. The company’s goal is to significantly reduce the amount of paper they use on a normal basis, thereby keeping it out of the nearby landfills and waterways. Now, it may not be easy to imagine an architecture firm going completely paperless, after all drawings, sketches, and scribbles are an integral part of the design process. They will be keeping their sketchpads and pencils for those purposes, but that is where they will draw the line. The project development stage is where they utilize their computers extensively. The process of redlining plans will all be done on-screen, direct in their design software, and cross-consultant drawing reviews will all be executed with cloud-enabled and collaboration based PDF editing software. Operating this way is environmentally responsible and very efficient, as every step of the process is stored on the computer. Sarco Architects will be taking cloud computing to a whole new level by using it for internal work and paperless sharing. Employee communication and firm management will all done through an online hub. This will ultimately unify their offices in Costa Rica and Panama. They will also be using this same system at the client level, allowing all client interaction and coordination to be handled in a private client workspace completely managed in the cloud. This will speed up the process by eliminating the need to physically mail out anything through the postal service. When possible, they will now be obtaining their permits electronically as well. This will save reams of paper because they will not have to print out the plans, which is usually hundreds of pages long. Sarco Architects is working to improve the environment, one electronic drawing at a time. Using advanced technology in this manner is attractive to both clients who respect nature and clients who respect efficiency. Sarco Architects is a full-service architectural design-build firm dedicated to the design and construction of the finest and most well designed and resolved luxury homes in Costa Rica. Sarco is driven by a desire to always be at the forefront of technology and its application to their architectural designs and their services, and to provide the best solution for architectural services for foreign clients in Costa Rica and Panama.